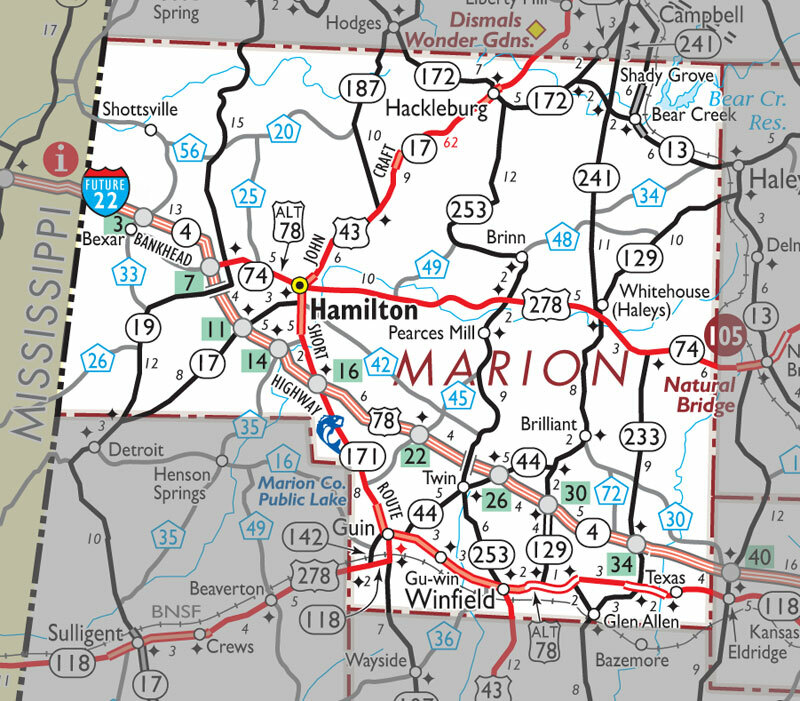 HAMILTON - A Florence man was arrested in Bear Creek and is now facing drug trafficking charges. Carlton Whiteside, 27, Florence, was arrested on Sept. 5 by the Bear Creek Police Department. Bear Creek officer Austin Lewis told the Journal Record that he pulled Whiteside’s vehicle over at approximately 8:55 a.m. on a routine traffic stop for a switched tag. He made the stop on County Road 62 near Consolidated Forest Products. Lewis said that Whiteside provided a fake name and fake Social Security number belonging to a deceased caucasian man. He had a Haleyville man in the passenger seat. The officer said he had Whiteside get out of his vehicle to speak, at which point Marion County Constable Rob Taylor arrived to assist. According to Lewis, Taylor pointed out that Whiteside was concealing a bag of white powder in his hands. Lewis reportedly reached for Whiteside’s hand at which point he fled on foot into a nearby field and around a residence, where a 20-year old man was watching. Whiteside allegedly went around the house, discarded two bags of methamphetamine and circled around. Lewis said that Whitehouse startled the resident when he came around the other side, who then hit Whiteside with the walking stick he was holding. Lewis was then able to detain Whiteside and had him transported by Regional Paramedical Services to Lakeland Community Hospital Emergency Room in Haleyville as precaution. The officer said the suspect only suffered minor injuries. Lewis then transported Whiteside to the Marion County Jail were he is being held on a bond of $258,000 and facing charges of drug trafficking, resisting arrest and attempt to elude arrest. The Bear Creek officer said that he was able to confiscate 31.4 grams of meth and a set of scales from the suspect. His passenger was not taken into custody.